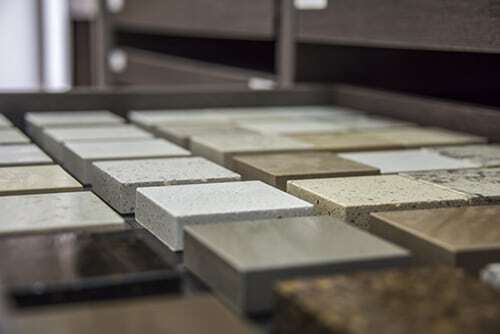 KaramaystoneTM is a Houston-based quartz manufacturer offering quintessential products for your residential and commercial needs, including semi-precious and natural stone applications. Sleek and elegant, quartz is one of the planet’s hardest minerals, so you can certainly count on our affordable surface options to also be durable. Our selection of semi-precious and natural stone countertops are comparably durable and offer a unique elegance that is sure to impress. KaramaystoneTM slabs are both scratch- and stain-resistant. Further, they’re nonporous, which means, unlike granite, they won’t need to be resealed or reconditioned annually. Our superior quartz products require very little maintenance. In fact, you can achieve that classic, long-lasting shimmer simply by cleaning with water and a gentle soap or detergent. Best of all, no two slabs are alike. Each is unique in its hues, swirls, patterns, and flecks. Perfect for your kitchen and bathroom counters, fireplaces, as well as floors and walls, KaramaystoneTM extends both modern and traditional quartz styles that are sure to add a natural beauty and functionality to your home or business. We’re confident in our brand of quartz materials and our team of certified KaramaystoneTM installers. 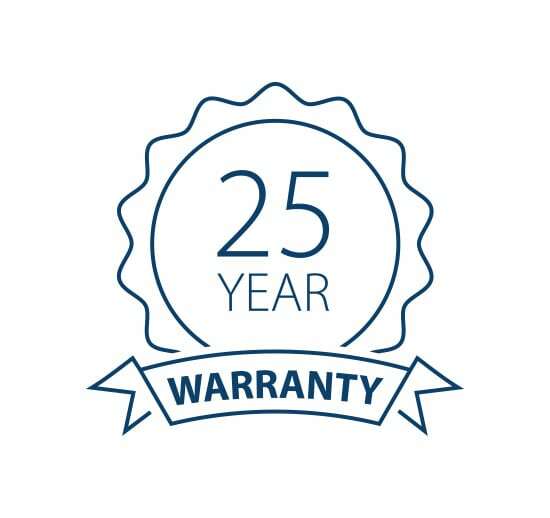 We offer a 25-year limited residential customer warranty with KaramaystoneTM products beginning on the initial installation date. By registering your product with us online, you activate that coverage along with a lifetime KaramaystoneTM membership, access to our latest news, and members-only discounts. At KaramaystoneTM, we seek your satisfaction and work to ensure it. Our warranty applies to any failures due to defect in materials and/or manufacturing workmanship and, at our sole discretion, may be either repaired or replaced. KaramaystoneTM is with customers from the beginning of the process to the end―and even beyond. We inspect your plans, garner your tastes, and offer custom quotes. Of course, we’ll see you through both design and installation stages as well. Beyond that, should you ever have questions about KaramaystoneTM products, our team of professionals will be there to offer assistance. More than anything, we want your KaramaystoneTM experience to be a positive one. Count on us to care about what’s important to you.